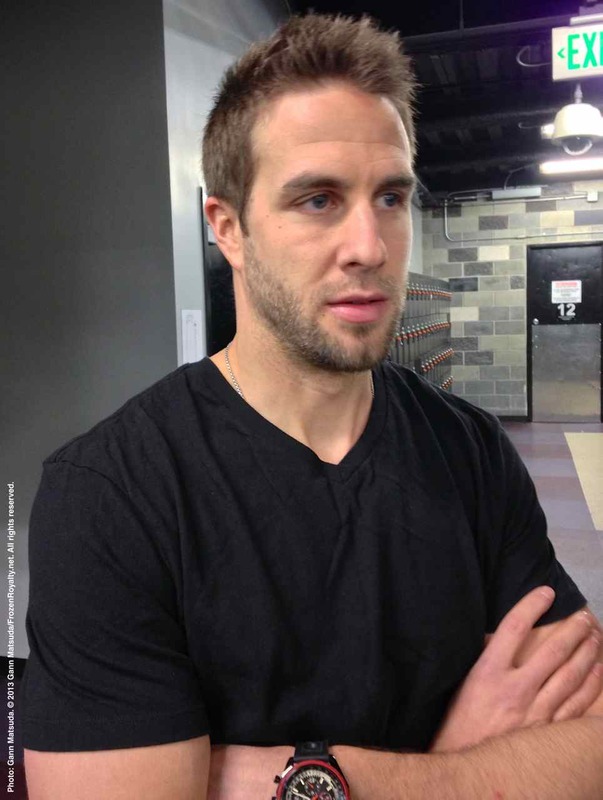 PRE-TRAINING CAMP: After missing a boatload of games during the 2011-12 regular season due to a concussion, Los Angeles Kings left wing Simon Gagne is feeling better than he has in years. 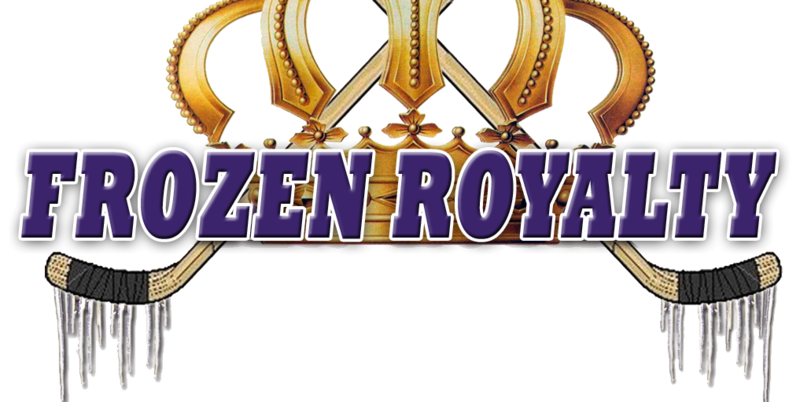 He told Frozen Royalty why, and he talked about his motivation, excitement and added incentive to get the new season underway. EL SEGUNDO, CA — Under the circumstances, veteran Los Angeles Kings left wing Simon Gagne might just be more anxious than most National Hockey League players to finally get the abbreviated 2012-13 season underway. Gagne returned during the 2012 Stanley Cup Final, playing in four games before hoisting the Stanley Cup with his teammates on June 11, 2012. Prior to that, Gagne missed 48 regular season games after suffering a concussion on December 26, 2011, when the Kings hosted the Phoenix Coyotes. Gagne ended the regular season with a paltry seven goals and ten assists for 17 points, with a -1 plus/minus rating, and 18 penalty minutes in 34 games. Shortly after the Kings won the 2012 Stanley Cup Championship, Gagne underwent neck surgery. Gagne went on to say that he noticed “tightness” in his neck long before that. However, he was unable to see it because his hair was longer, and it covered the bump. He also indicated that the neck problems may have caused many of his post-concussion syndrome-like symptoms. But if Gagne knew about the neck problem for the last couple of years, why wait so long to get it corrected? Gagne recovered from the surgery quickly, but then came the NHL lockout, and with it, way too much idle time. Indeed, Gagne is back to 100 percent, and was feeling good about one month after the surgery. However, the extra time off was a plus for him, and for the Kings. After missing so many games last season, even with the Kings having won the Stanley Cup, Gagne is probably more anxious than most to get back on the ice, and get the season going.